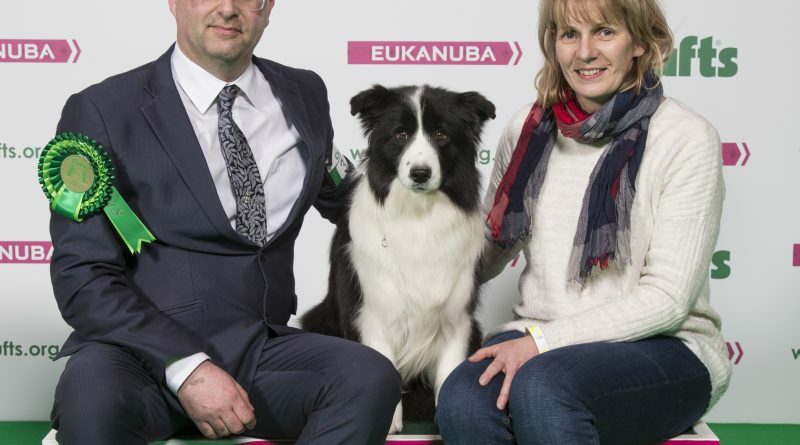 Roo (whose official Kennel Club name is Nahrof Blurred Lines at Huntly), aged three and a half, will return to the Genting Arena at the NEC in Birmingham for a place at the final at the world’s greatest dog show, Crufts, with her owner, David Connolly. Caroline Kisko, Kennel Club Secretary, said: “We are delighted to see Roo chosen as the Group winner today. David and his wife Morag should be very proud of reaching the prestigious Best in Show final – it’s an incredible achievement and one that not many get to experience in their lifetime. “Crufts celebrates healthy, happy dogs and recognises the special and unique bond between dogs and their owners. Roo is such a lovely dog who clearly has a great relationship with David, and she seems very at home in the show ring. Reserve in the group went to the Pembroke Welsh Corgi, Ch Pemcader Thunderball. 3rd was the Smooth Collie and 4th was the Polish Lowland Sheepdog.